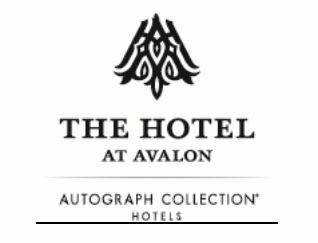 Reservations Need to be Made by 4/6. 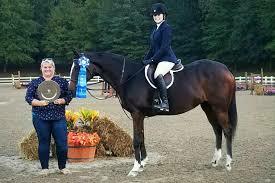 Horse Show Ventures Rate $109/night (parking fee waived). 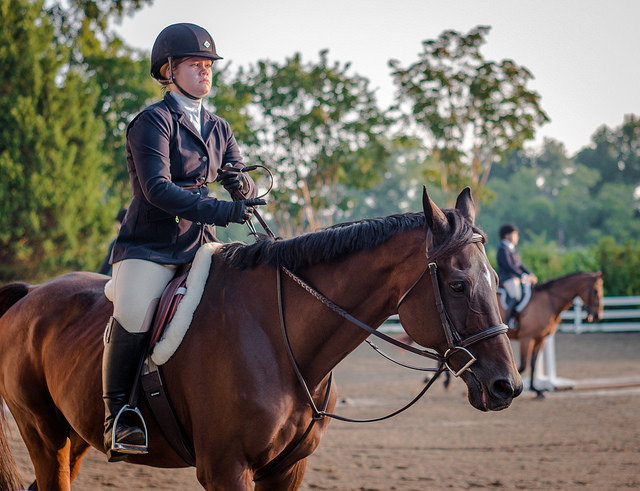 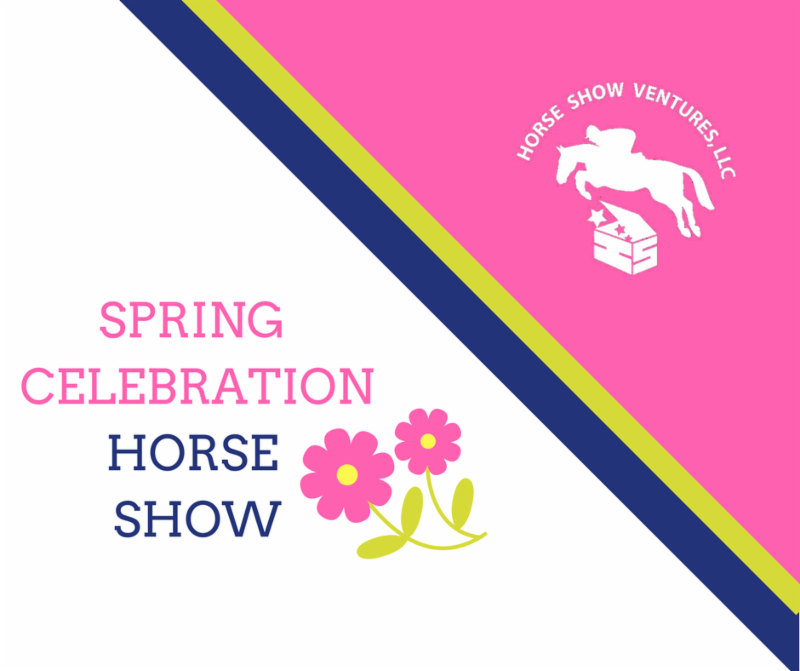 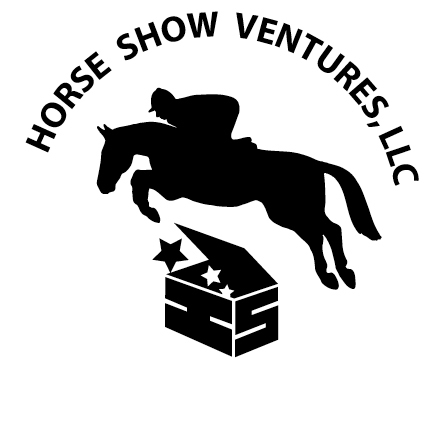 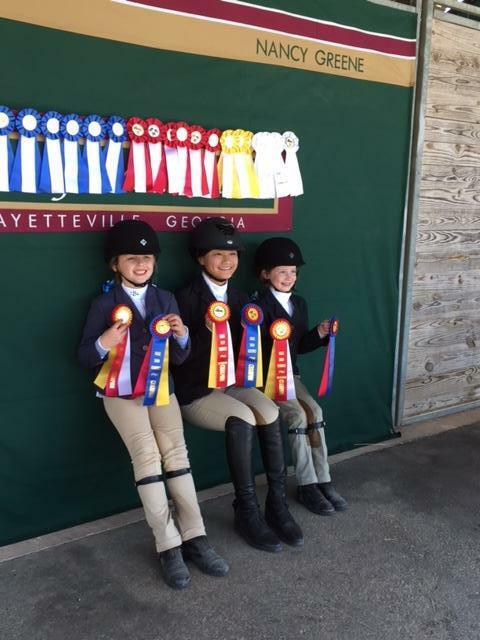 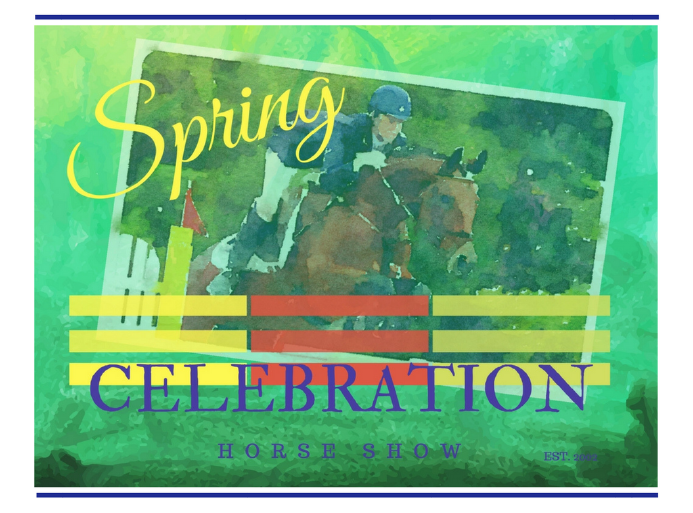 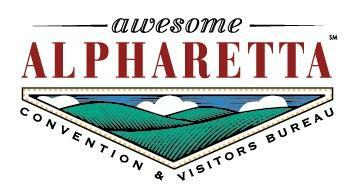 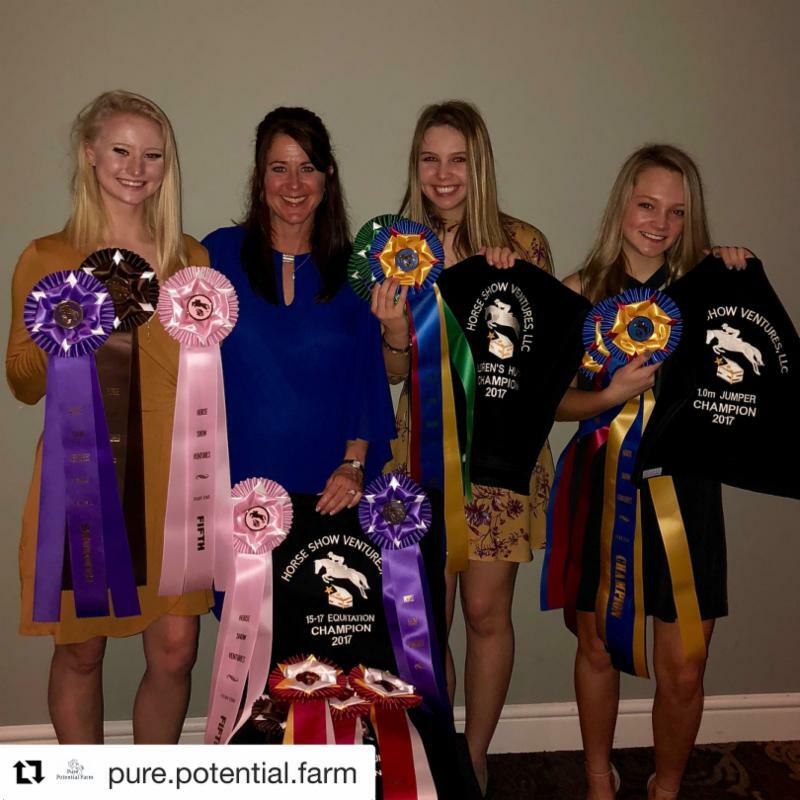 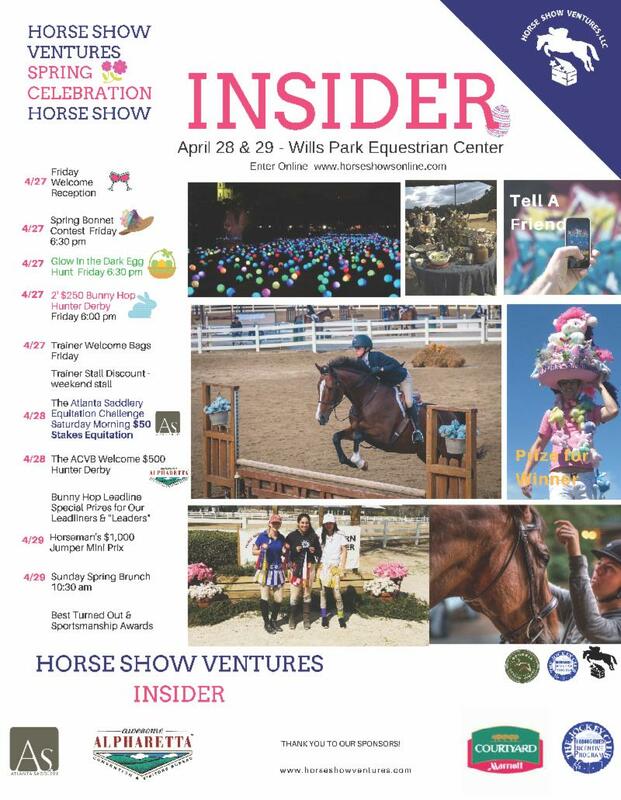 Call (678) 722-3600 and ask for the Horse Show Ventures Rate by 4/13. 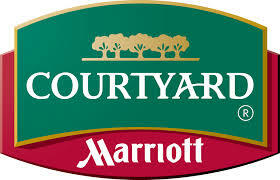 Double Classic Points Both Days! 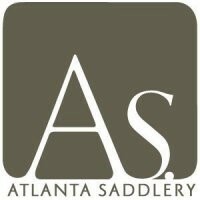 Join Today for Year End Awards.